This covenant was first uttered many years ago by Dhanvantari - father of the most ancient system of medicine - Ayurveda. 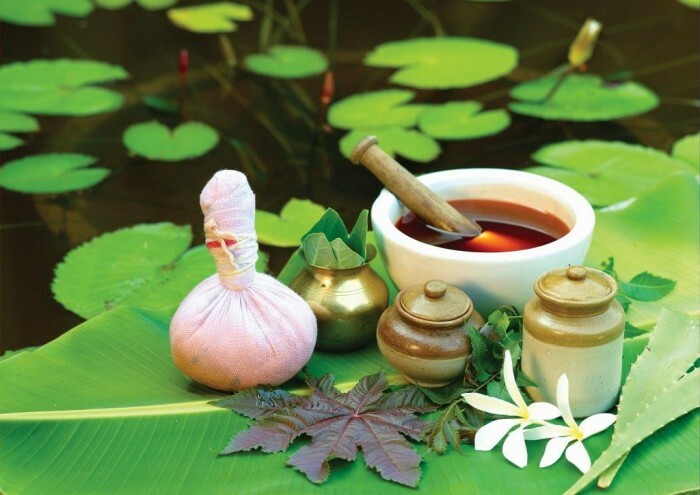 Ayurveda - is the art of healthy living and a soft gentle healing. Its name is made up of two Sanskrit words, "Ayur" which means "life" and "veda", which means "knowledge". The art of living - this is the real content of Ayurveda! Do not assume that Ayurveda - something alien, foreign to us. After all, it works with the universal principles, which remain valid in any era and in any place. In the world of Ayurveda is experiencing a new flourishing - it is opened again! People begin to responsibly deal with their own health and the environment. This is an ideal prerequisite for a truly integrated system of knowledge, such as Ayurveda, I entered the lives of many people. After all, the higher will be our willingness to invest in their health time and resources, the greater will be the joy of achievements: the reward will be increased efficiency, reduced risk of disease and delay aging. All does that Ayurveda has regained worldwide fame and respect that surround this ancient knowledge for thousands of years.